Marcus is the high scorer and best rebounder on his basketball team, but he's not so great at free throws.<br />When Marcus misses four free throws at the end of an important game and his team loses, he begins to lose his confidence on the court. But with the help of the school custodian, Mr. Dunn, he learns about the &quot;granny shot,&quot; an unorthodox way of shooting foul shots, and about Rick Barry, the former NBA star who used it. Marcus tries the shot, but he resists using it because it looks silly. 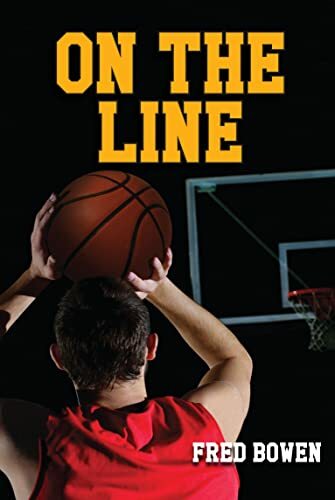 But when he finds himself on the foul line again in a crucial game, will he be able to overcome his pride?<br />Author Fred Bowen continues his Sport Story Series with full court, play-by-play action that's sure to keep readers on the edge of their seats! A sports history epilogue provides an inside look at NBA player Rick Barry and the infamous granny shot.